The PENTAX K-1 provides a red-lighted LCD monitor display function, which prevents the pupils of the photographer’s eyes from constricting after they have become accustomed to a dark environment during astrophotography. The bulb timer function comes in handy when photographing celestial bodies or fireworks. 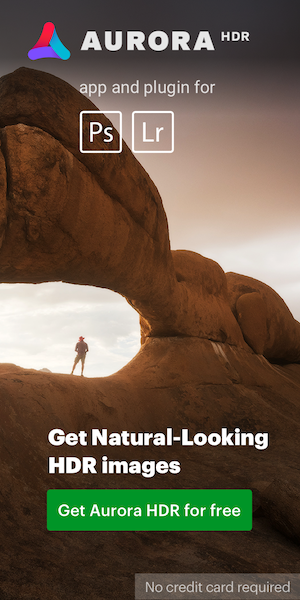 The PENTAX K-1 allows the photographer to expand the exposure time up to 20 minutes in Bulb mode. Overall Improved stability for general performance. * When Slow Shutter Speed NR is OFF and JPEG image. 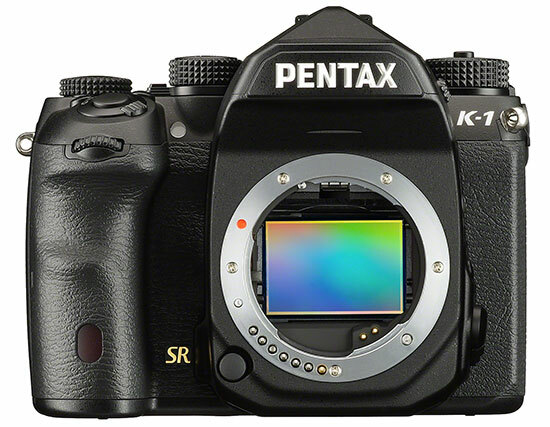 Pentax K-1 firmware update version 1.40 coming soon? This entry was posted in Firmware updates, Pentax K-1. Bookmark the permalink. Trackbacks are closed, but you can post a comment.